Service If you want to know more about our company and products, pls feel free to contact us. We are always at your service and will try our best to meet your requirements. 1.Q: Are you trading company or manufacturer9 A: We are professional hand dryer manufacturer. Zhejiang Siau Electric Appliance Co., Ltd.
We use tourmaline technology in our products to manufacture some of the most effective hair care tools available and our commitment to customer satisfaction shows in everything we do and every product we sell. Two year Warranty Five Plus is one of the only manufacturers offering two warranty on our hair care products. We are so sure that our products will last and that you will love using them, that we offer this warranty and our promise that you will be satisfied with your product or we will replace your item. Taizhou Huadi Electric Co., Ltd.
,Ltd is a leading supplier engaged in R&D, Production, Service and Marketing of beauty salon equipment for 10 years with over 3000 square meters&rsquo; factory. In 2012,we developed rapidly in foreign market and widely sold beauty salon equipment all over the word, especially in Southeast Asia, the Middle East, Africa, Europe and America . In 2015,we newly developed a electronic message hair comb applied with our own patent and become the partner of Procter & Gamble, Schwarzkopf, GOLDWELL etc. Jieyang City Xindaman Hardware Electric Appliances Co., Ltd.
We are mainly engaged in cap, and our products sell in all over the world. We will try our best to serve you and hope to become one of your friends and business partners. We have the experience of R&D, produce and sale more than 8 years. Zhejiang Jiebo Electrical Appliance Co., Ltd.
AC 110-130V, 50/60HZ, Maximum power: 1000W. Dual voltage: AC 110-130V, 50/60HZ, Maximum: 1000W. DC Motor. -Small MOQ: Private label items based on 200pcs. Wenzhou Huipu Electric Appliance Co., Ltd. Description Innovative ideas, set of hair, dry hands two functions. 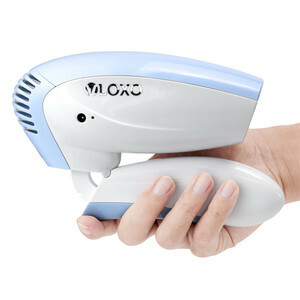 Hairdressing device activities can be pulled out to use separate. Built in automatic transfer switch, the two functions can selectively use. 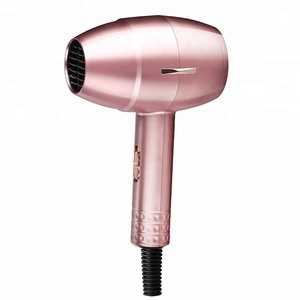 Jieyang Zhentai Hardware Electric Appliance Co., Ltd.
Alibaba.com offers 398 wireless hair dryer products. About 83% of these are hair dryer, 1% are power banks, and 1% are toothbrush. 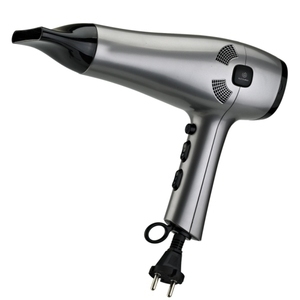 A wide variety of wireless hair dryer options are available to you, such as free samples, paid samples. 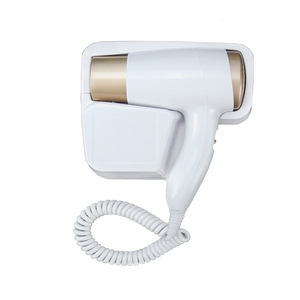 There are 403 wireless hair dryer suppliers, mainly located in Asia. The top supplying countries are China (Mainland), South Korea, and Turkey, which supply 96%, 2%, and 1% of wireless hair dryer respectively. 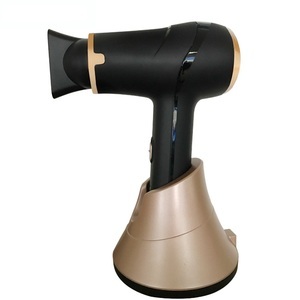 Wireless hair dryer products are most popular in North America, Western Europe, and Eastern Europe. You can ensure product safety by selecting from certified suppliers, including 134 with ISO9001, 15 with ISO14001, and 4 with BSCI certification.